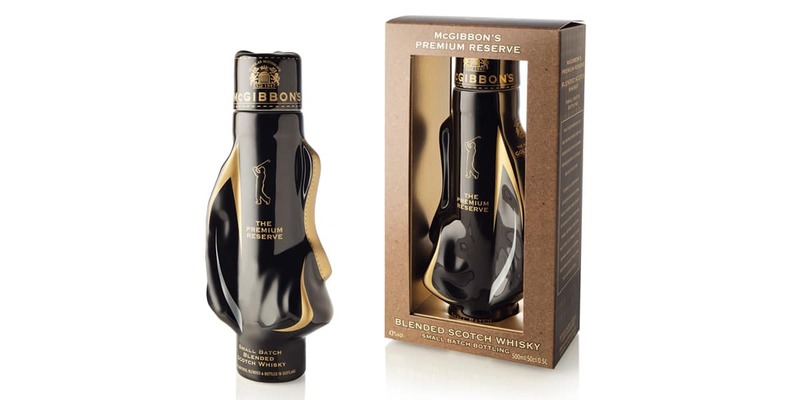 DP&L Golf are offering a bottle of limited edition McGibbons Premium Reserve Blended Scotch Whisky to each group of four golfers that book any golf package for travel in 2017 or 2018 including accommodation arranged by DP&L Golf. This Special Offer is available for all bookings made before the 31st August 2017. Book your golf holiday today for the perfect blend of golf experience.